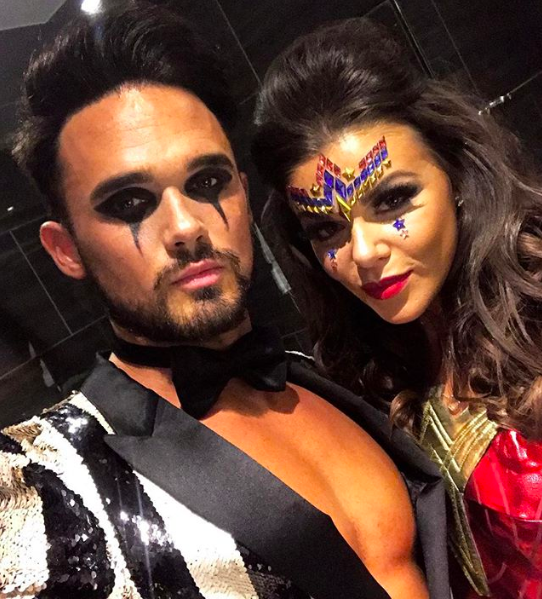 Faye Brookes and Gareth Gates are on a serious wedding planning mission right now, sharing videos and pictures from a wedding fair as insiders say they’re intent on a “fairytale” big day. 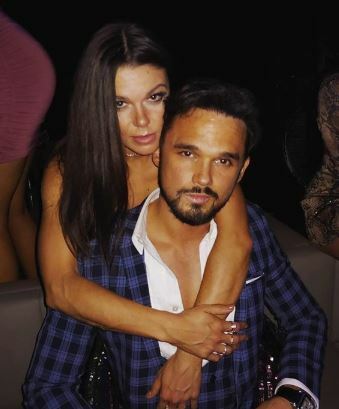 Faye – who plays Kate Connor in the ITV soap – has been spamming followers from the Wedding Live 2019 fair, held at the Celtic Manor. 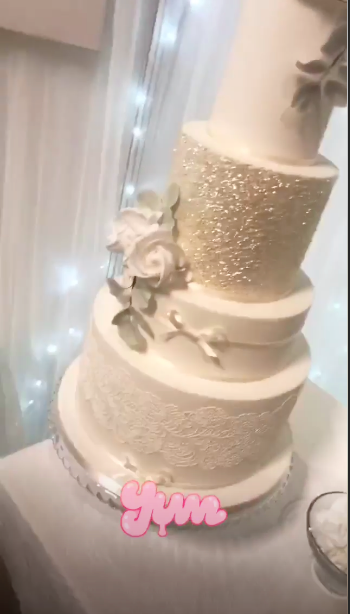 She’s shared pics of cakes, canapés and dresses on social media, as insiders reportedly tell The Mirror they’re planning something truly special. Insides reports that they’re hoping to book Peckforton Castle in Cheshire, where footballer Jamie Vardy married his wife Rebecca in 2016. US singer Ciara also wed NFL star Russell Wilson at the castle. Gareth proposed at the start of the year during a trip to New York City at a friend’s high rise apartment. 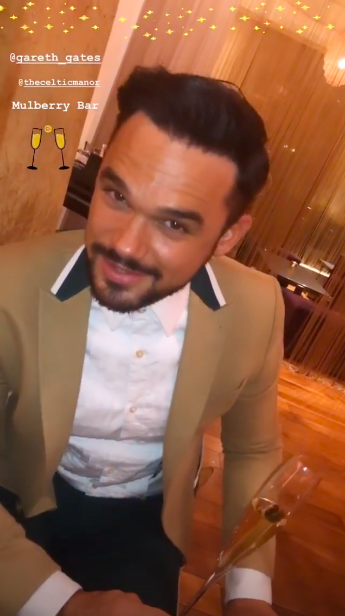 Earlier this month, it was also revealed that Holly Willoughby’s sister Kelly Willoughby will be getting ordained so she can marry the pair.